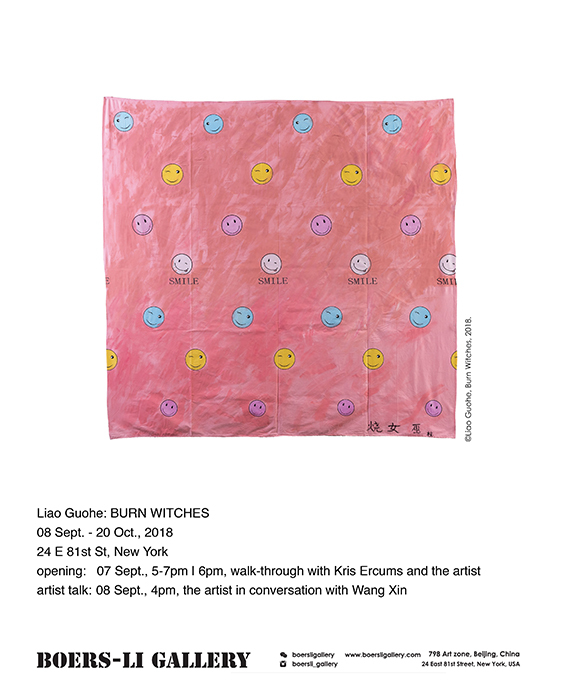 We are delighted to announce, BURN WITCHES, Liao Guohe's New York debut solo exhibition. A self-proclaimed realist, Liao creates a systematic visual language that gives him freedom to speak out about the social climate in China and beyond. Often threaded through a thematic, non-linear narrative, Liao’s serial paintings challenge the strictures of text vis-à-vis image by juxtaposing Chinese characters with ingenious symbols and idiosyncratic elements. BURN WITCHES features Liao’s latest series reflecting on the infrastructure of power. Aroused by the current dynamics in Chinese politics, Liao's new body of work conjures up the 'witch' as a fluid identity defined through power relations of global relevance and imbued with such symptoms of social unease as anxiety, fear, struggle and mistrust. 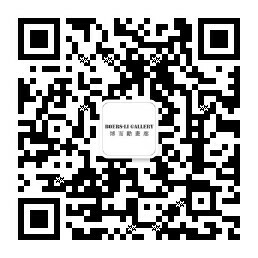 Liao Guohe had solo exhibitions in major Chinese museums, including Minsheng Art museum, Beijing; Sifang Art Museum, Nanjing; he has also participated in international Biennials. His works are in public and private collections worldwide.